Sturdy plastic bucket with handle measures 6"H x 7" diameter. 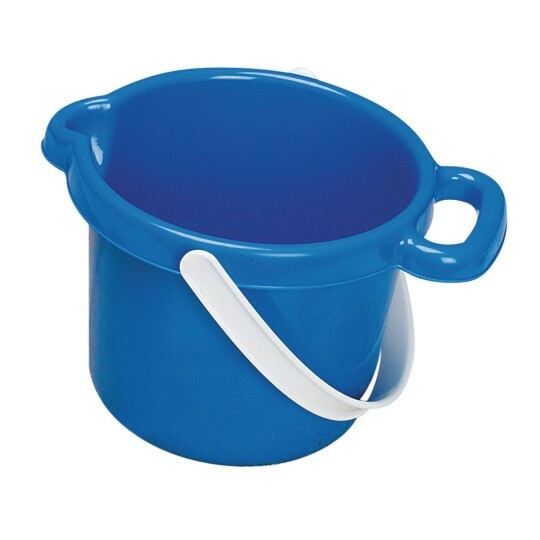 Sturdy plastic bucket with handle measures 6"H x 7" diameter. Features easy-pour spout. Color may vary.